Minka-Aire Interior ceiling fan has five 54-Inch provencal blanc finished blades that effectively circulate air in large spaces. 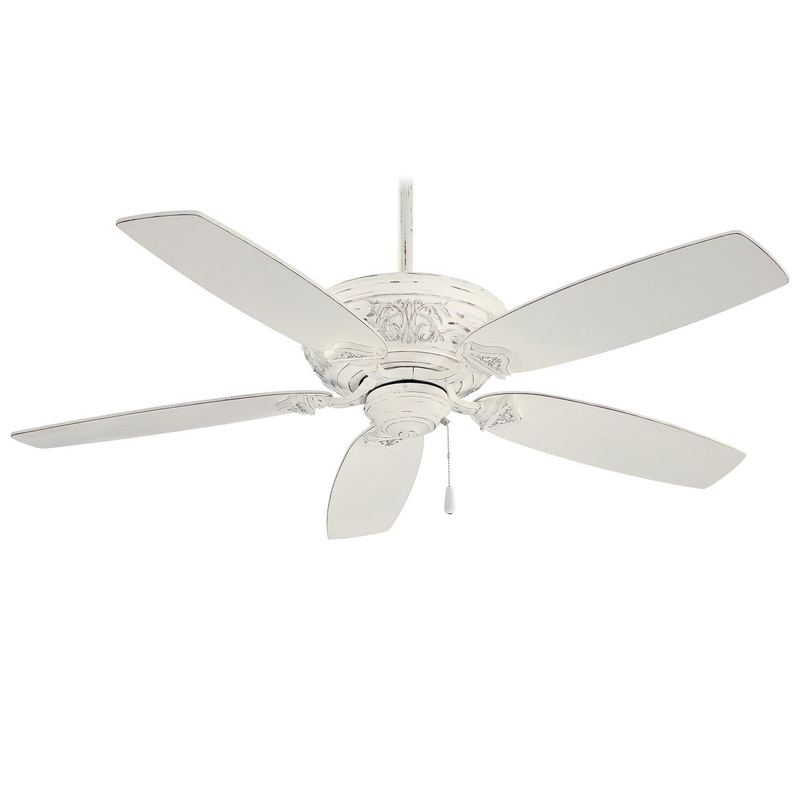 This fan has provencal blanc finish housing for corrosion resistance. Blade has pitch of 14-degree. Remote control/wall control fan has flow rate of 2226 CFM at low speed, 4037 CFM at medium speed and 6313 CFM at high-speed. 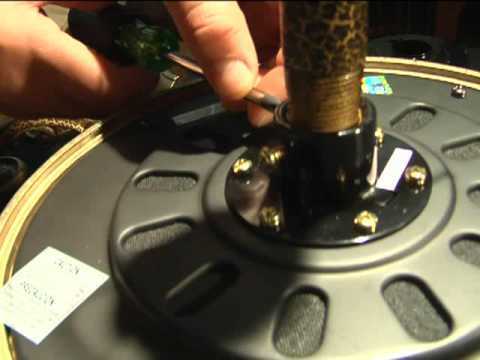 Fan operates at 64 RPM at low speed, 120 RPM at medium speed and 188 RPM at high-speed. It has current rating of 0.22-Amp at low speed, 0.39-Amp at medium speed and 0.6-Amp at high-speed. Fan has 172 mm x 16 mm motor for efficient performance. This fan has power rating of 9.8-Watts at low speed and 29.8-Watts at medium speed and 71.6-Watts at high-speed. It includes 80-Inch lead wires. Fan is cETLus listed and Energy Star certified.